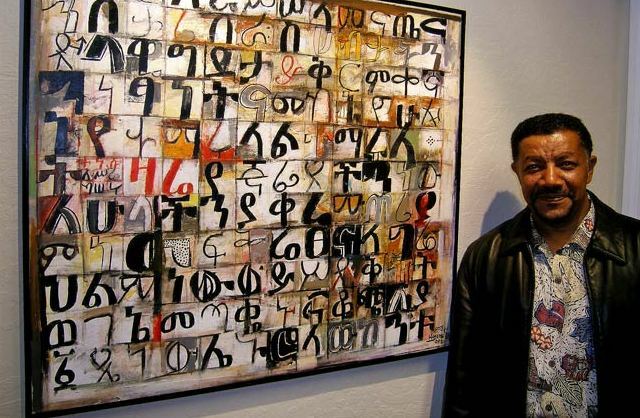 Ethiopian artist Wosene Worke Kosrof explores the aesthetic potential of symbols from the Amharic script. He began distorting the symbols of his language 35 years ago and it is now an integral part of his work. His exhibition Wordplay is being shown at London’s newly opened Gallery of African Art. He told BBC Africa’s Jenny Horrocks how he came to work in this way.